Elms Weeping Tile Ltd. Our Company - Elms Weeping Tile Ltd. 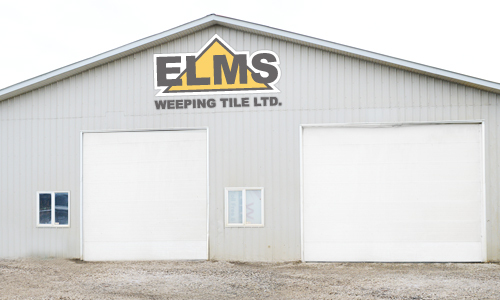 Founded in 2003, Elms Weeping Tile is family owned and operated. Our goal is to provide our customers with the best experience our team has to offer. We continue to strengthen our client relationships, and continue developing new ones. We are confident in our staff-from our office, to our shop, to our field staff, to our management-we will serve you properly so give us a call today! Major service areas: Edmonton, Leduc, Beaumont, St. Albert, Sherwood Park, Spruce Grove, Stony Plain, Morinville, Fort Saskatchewan, Gibbons.